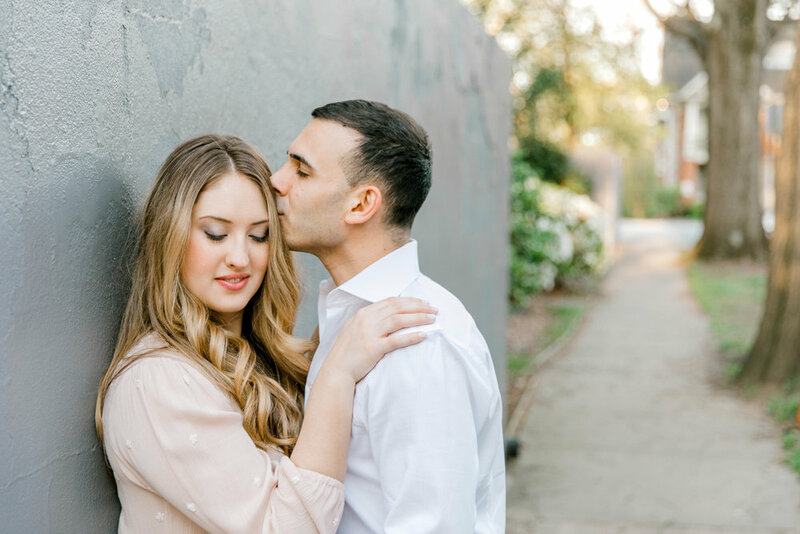 All this rain here in California this week is making me reminisce on Kelsey & Sam’s Atlanta engagement session! The amazing pink blooms were everywhere and we were 100% okay with that. 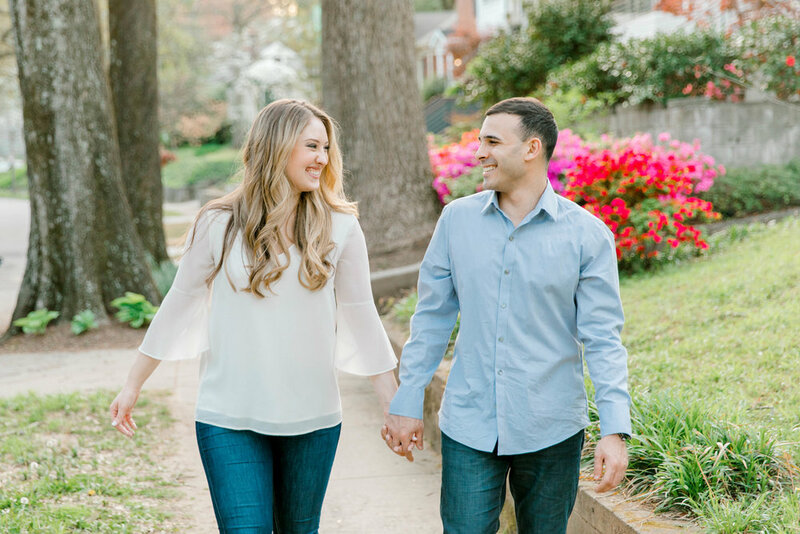 I’m headed back to Atlanta at the end of the month for a wedding and an engagement session and hoping Spring has hit South! Fun fact: I am originally from Atlanta so YES I still take weddings and engagement sessions there so I can see my family (mainly, my two and a half year old niece who has my heart in her little tiny fingers). If you are an Atlanta bride, I still have some 2019 Fall/Winter dates open!